We are so grateful for the opportunity to record our message and share it with the world. Thank you to all of the wonderful people who have made these videos possible! Peace. Chandler shares I Choose (tm) with the world. "It's the one book you can write in without getting in trouble"
This video was filmed by Keli Sipperley at the Tampa Downtown Market on the day we donated books to Bess the Book Bus. Our books went on to be distributed to hands in North Dakota and MANY other States! Hooray! 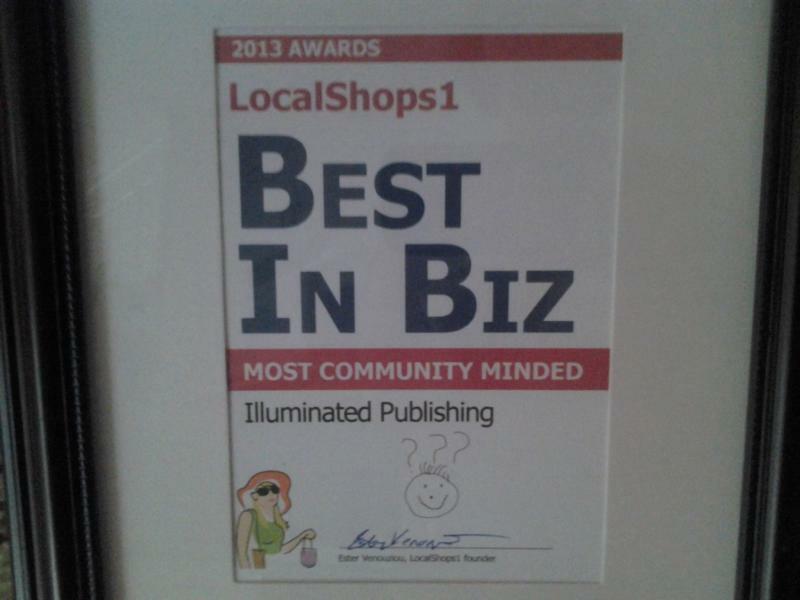 Proud to be a member of Localshops1.com and their Most Community-minded Business in 2010 and 2013 (judges' choice). See us on My Fox Tampa Bay click here. Special Thanks to Nerissa Prest for a Fox 13 interview as well which can be seen on our I Choose (tm) Facebook Fan Page.